Deputies with the Medina County Sheriffs' Office found a car wanted in connection with a double homicide in Cleveland. 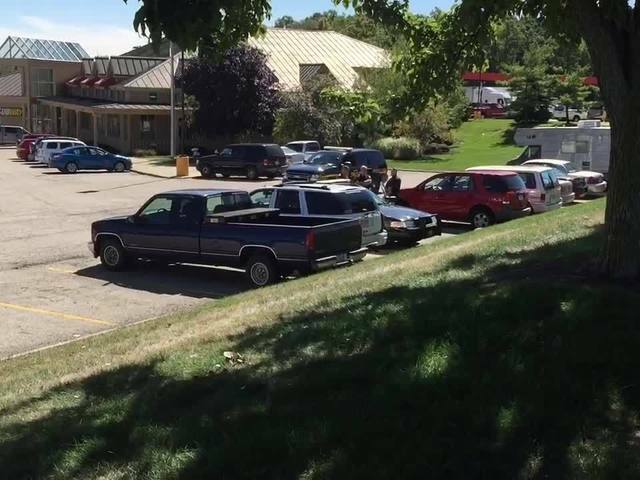 The red, 2002 Saturn Vue with Ohio temporary tag "B138686" was found in a gas station parking lot off of Lake Road in Seville Monday afternoon. Two people, a 52-year-old man and a 29-year-old woman, were shot and killed on East 140th Street in Cleveland Saturday evening. Relatives of the man went to the home in the 900 block of East 140th Street and found the pair dead with gunshot wounds to the head. 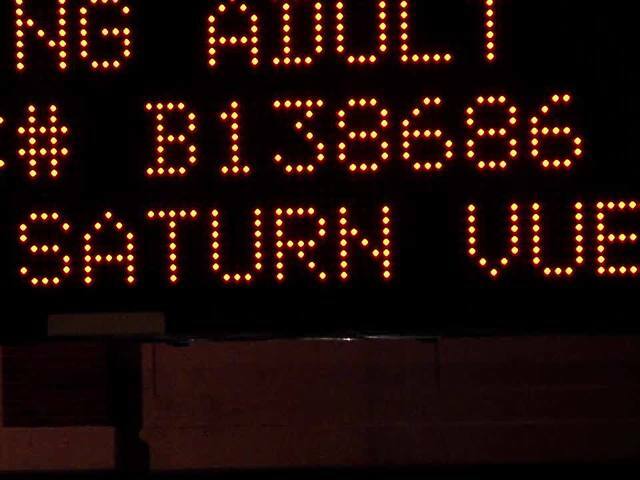 The woman's vehicle, the Saturn (listed above), was missing from the home.